BJP leader asks to change the Hindi film industry’s name from Bollywood. 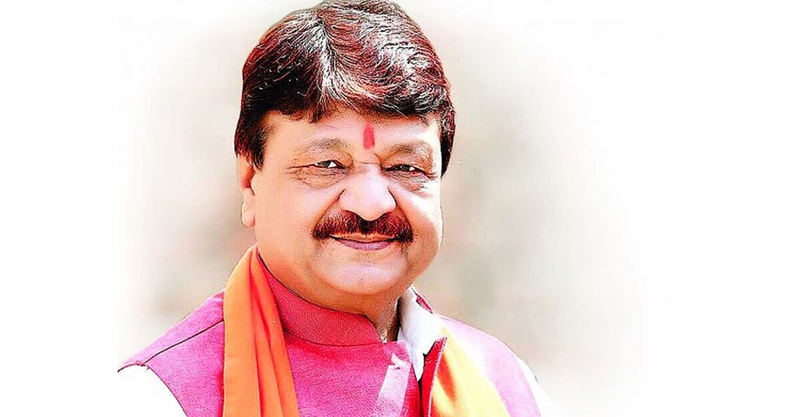 BJP general secretary Kailash Vijay has written a letter to minister Rajyavardhan Thakure. He said that extremist Hindi films are the copy of English films. BBC has given the name Bollywood. This is meant to be making fun of Hindi films. He added. He also started a campaign that #don’t call it Bollywood. He also said that his friend and producer Subhash Haha has told the story behind the name. He won’t let to defame Indian film industry which has the signature of satyajit ray and dada saheb falke. He is also trying to rename kollywood and mollywood.